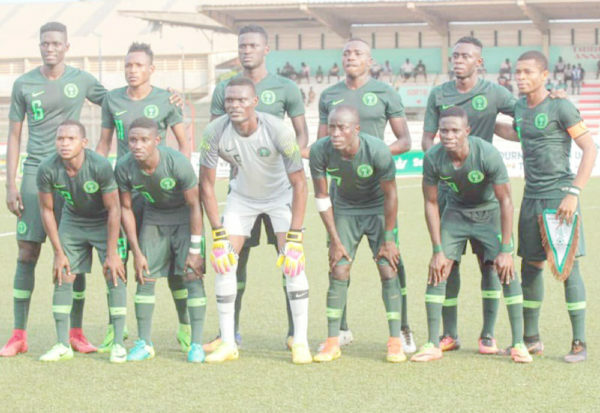 The Minister of Youths and Sports, Solomon Dalung, on Saturday congratulated the Flying Eagles on their qualification for the FIFA U-20 World Cup in Republic of Poland. A statement by the minister’s Special Assistant on Media, Nneka Ikem-Anibeze said that the Flying Eagles finished prime of A once beating hosts Niger Republic reception 1-0 to pick one among the four tickets at the 2019 U-20 Africa Cup of states. Nigeria would tackle Mali within the 1st semifinal on Wednesday. Mali edged out Gold Coast by a lone goal to qualify.